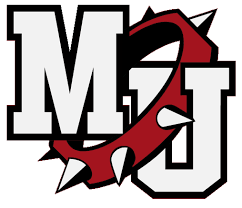 Effective immediately, the admission price to all home athletic events for K-12 students attending Milton-Union Schools is now $2.00. We look forward to seeing more of our students support one another and even larger crowds to encourage Bulldog athletes of all ages! Go Bulldogs!